“Quantum Physics/Theory/Mechanics” are used interchangeably in this article because that is how they are used in the articles we consulted. When you search for one of the terms on Google the other two will also appear. There is probably a super detailed explanation on the difference between the three, but since Google considers them interchangeable, we are going to as well, so consider this list a mashup of all three. When physics professor Chad Orzel went to the pound to adopt a dog, he never imagined Emmy. She wasn’t just a friendly mutt who needed a home. Soon she was trying to use the strange ideas of quantum mechanics for the really important things in her life: chasing critters, getting treats, and going for walks. 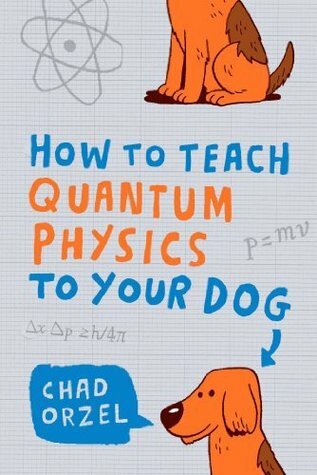 She peppered Chad with questions: Could she use quantum tunneling to get through the neighbor’s fence and chase bunnies? What about quantum teleportation to catch squirrels before they climb out of reach? Where are all the universes in which Chad drops steak on the floor? Quantum theory is one of science’s most thrilling, challenging and even mysterious areas. Scientists such as Planck, Einstein, Bohr, Heisenberg and Schrödinger uncovered bizarre paradoxes in the early 20th century that seemed to destroy the fundamental assumptions of ‘classical physics’ – the basic laws we are taught in school. Notoriously difficult, quantum theory is nonetheless an amazing and inspiring intellectual adventure, explained here with patience, wit and clarity. 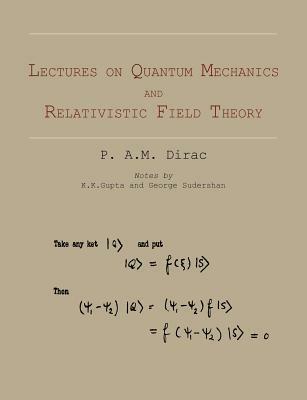 Dirac founded quantum field theory with his reinterpretation of the Dirac equation as a many-body equation, which predicted the existence of antimatter and matter-antimatter annihilation. He was the first to formulate quantum electrodynamics, although he could not calculate arbitrary quantities because the short distance limit requires renormalization. Dirac discovered the magnetic monopole solutions, the first topological configuration in physics, and used them to give the modern explanation of charge quantization. He developed constrained quantization in the 1960s, identifying the general quantum rules for arbitrary classical systems. 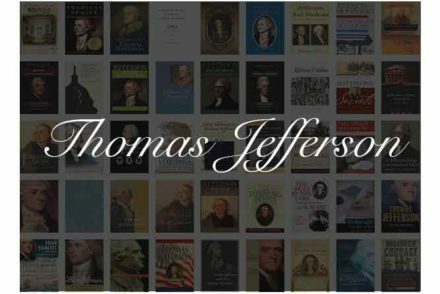 These lectures were given delivered and published during his tenure at Princeton’s Institute for Advanced Study in the 1930’s. Celebrated for his brilliantly quirky insights into the physical world, Nobel laureate Richard Feynman also possessed an extraordinary talent for explaining difficult concepts to the general public. 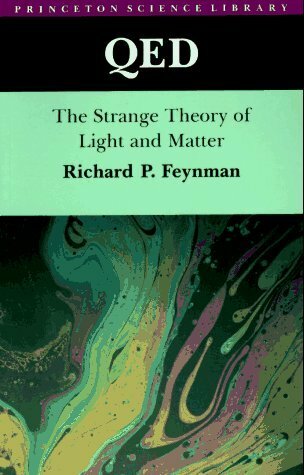 Here Feynman provides a classic and definitive introduction to QED (namely, quantum electrodynamics), that part of quantum field theory describing the interactions of light with charged particles. Using everyday language, spatial concepts, visualizations, and his renowned “Feynman diagrams” instead of advanced mathematics, Feynman clearly and humorously communicates both the substance and spirit of QED to the layperson. 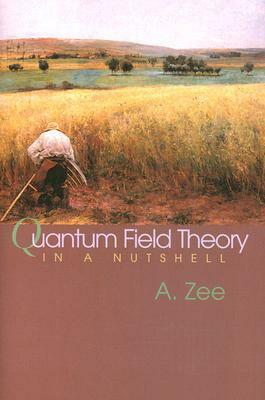 A. Zee’s introduction places Feynman’s book and his seminal contribution to QED in historical context and further highlights Feynman’s uniquely appealing and illuminating style. This two-part approach begins with the standard quantization of electrodynamics, culminating in the perturbative renormalization. The second part comprises functional methods, relativistic bound states, broken symmetries, nonabelian gauge fields, and asymptotic behavior. 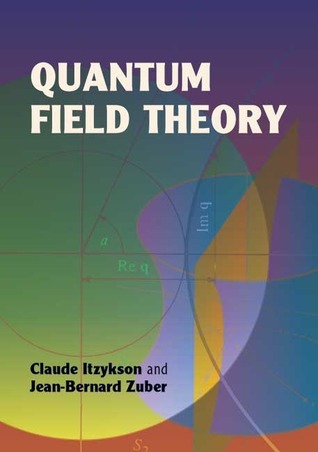 Appropriate for students and researchers in field theory, particle physics, and related areas, this treatment presupposes a background in quantum mechanics, electrodynamics, and relativity, and it assumes some familiarity with classical calculus, including group theory and complex analysis. 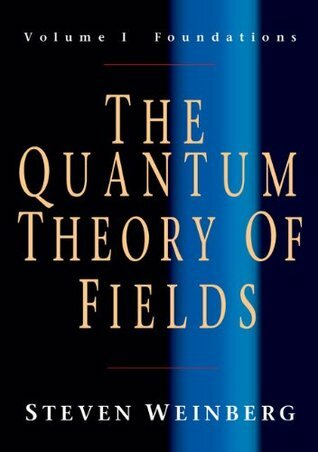 This book is a modern introduction to the ideas and techniques of quantum field theory. After a brief overview of particle physics and a survey of relativistic wave equations and Lagrangian methods, the author develops the quantum theory of scalar and spinor fields, and then of gauge fields. 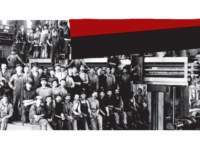 The emphasis throughout is on functional methods, which have played a large part in modern field theory. The book concludes with a brief survey of “topological” objects in field theory and, new to this edition, a chapter devoted to supersymmetry. Graduate students in particle physics and high energy physics will benefit from this book. 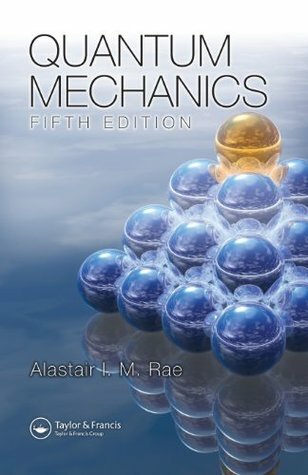 “Strongly recommended” by the American Journal of Physics, this volume serves as a text for advanced undergraduates and graduate students of physics as well as a reference for professionals. Clear in its presentation and scrupulous in its attention to detail, the treatment originally appeared in a two-volume French edition. 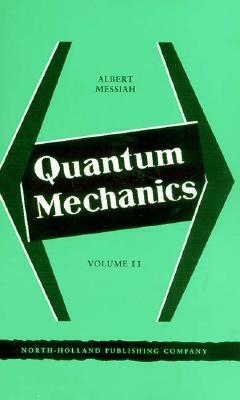 This convenient single-volume translation begins with formalism and its interpretation, starting with the origins of quantum theory and examinations of matter waves and the Schrödinger equation, one-dimensional quantized systems, the uncertainty relations, and the mathematical framework and physical content of formalism. 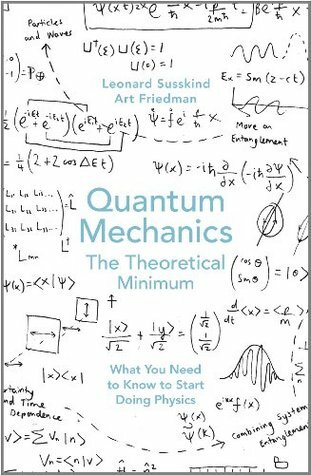 In this follow-up to the New York Times best-selling The Theoretical Minimum, Susskind and Friedman provide a lively introduction to this famously difficult field, which attempts to understand the behavior of sub-atomic objects through mathematical abstractions. Unlike other popularizations that shy away from quantum mechanics’ weirdness, Quantum Mechanics embraces the utter strangeness of quantum logic. 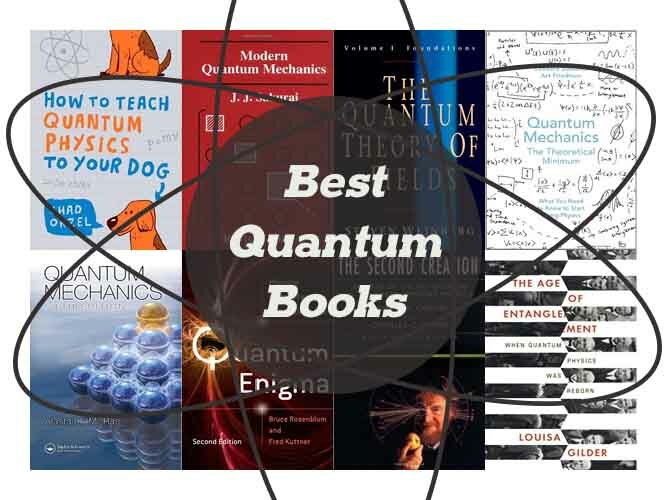 The authors offer crystal-clear explanations of the principles of quantum states, uncertainty and time dependence, entanglement, and particle and wave states, among other topics, and each chapter includes exercises to ensure mastery of each area. Like The Theoretical Minimum, this volume runs parallel to Susskind’s eponymous Stanford University-hosted continuing education course. 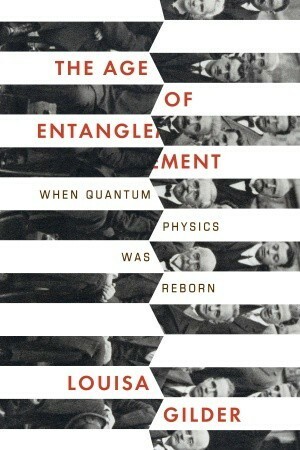 In The Age of Entanglement, Louisa Gilder brings to life one of the pivotal debates in twentieth century physics. In 1935, Albert Einstein famously showed that, according to the quantum theory, separated particles could act as if intimately connected–a phenomenon which he derisively described as “spooky action at a distance.” In that same year, Erwin Schrödinger christened this correlation “entanglement.” Yet its existence was mostly ignored until 1964, when the Irish physicist John Bell demonstrated just how strange this entanglement really was. 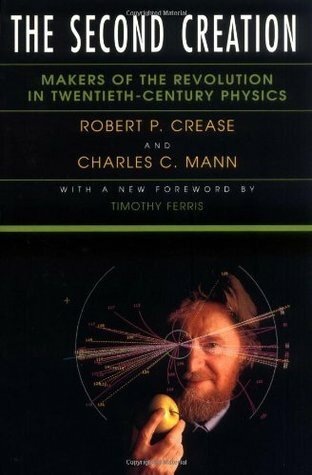 Drawing on the papers, letters, and memoirs of the twentieth century’s greatest physicists, Gilder both humanizes and dramatizes the story by employing the scientists’ own words in imagined face-to-face dialogues. The result is a richly illuminating exploration of one of the most exciting concepts of quantum physics. Anybody who is not shocked by quantum theory has not understood it. Niels Bohr’s dictum bears witness to the bewildering impact of quantum theory, flying in the face of classical physics and dramatically transforming scientists’ outlook on our relationship with the material world. 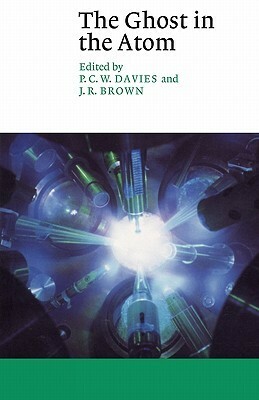 In this book Paul Davies interviews eight physicists involved in debating and testing the theory, with radically different views of its significance. In The Quantum Theory of Fields, Nobel Laureate Steven Weinberg combines his exceptional physical insight with his gift for clear exposition to provide a self-contained, comprehensive, and up-to-date introduction to quantum field theory. 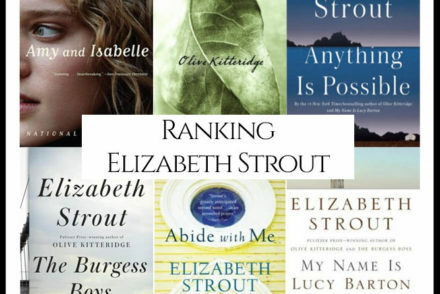 This is a two-volume work. 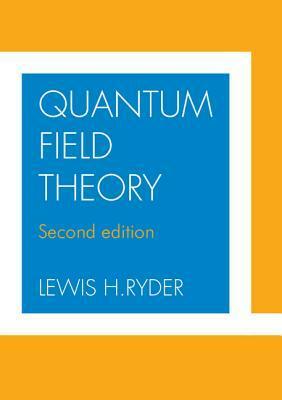 Volume I introduces the foundations of quantum field theory. The development is fresh and logical throughout, with each step carefully motivated by what has gone before, and emphasizing the reasons why such a theory should describe nature. After a brief historical outline, the book begins anew with the principles about which we are most certain, relativity and quantum mechanics, and the properties of particles that follow from these principles. Quantum field theory emerges from this as a natural consequence. The author presents the classic calculations of quantum electrodynamics in a thoroughly modern way, showing the use of path integrals and dimensional regularization. His account of renormalization theory reflects the changes in our view of quantum field theory since the advent of effective field theories. 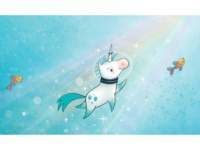 The book’s scope extends beyond quantum electrodynamics to elementary particle physics, and nuclear physics. It contains much original material, and is peppered with examples and insights drawn from the author’s experience as a leader of elementary particle research. Problems are included at the end of each chapter. 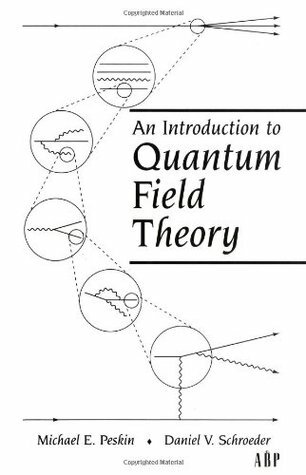 This work will be an invaluable reference for all physicists and mathematicians who use quantum field theory, and it is also appropriate as a textbook for graduate students in this area. 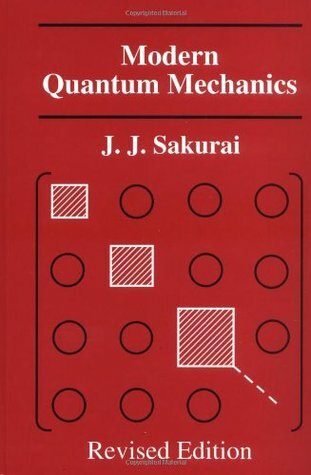 This best-selling classic sets the standard for the quantum mechanics physics market. 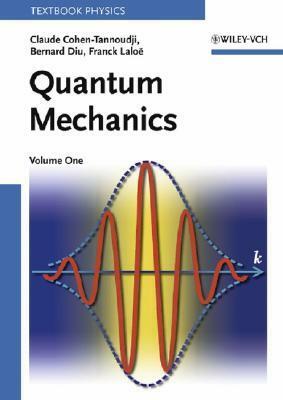 It provides a graduate-level, non-historical, modern introduction of quantum mechanical concepts for first year graduate students. The author was a noted theorist in particle theory, and was well renowned in his area of expertise. 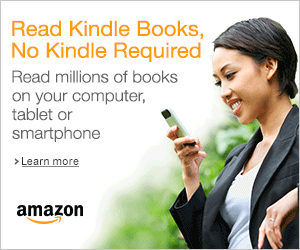 This revised edition retains the original material, but adds topics that extend its usefulness into the 21st century. Students will still find such classic developments as neutron interferometer experiments, Feyman path integrals, correlation measurements, and Bell’s inequality. Updated material includes time independent perturbation theory for The Degenerate Case which can be found in 5. New supplementary material is at the end of the text. In trying to understand the atom, physicists built quantum mechanics, the most successful theory in science and the basis of one-third of our economy. They found, to their embarrassment, that with their theory, physics encounters consciousness. 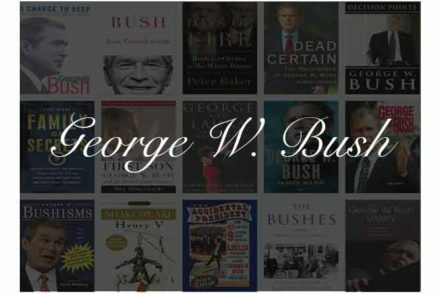 Authors Bruce Rosenblum and Fred Kuttner explain all this in non-technical terms with help from some fanciful stories and anecdotes about the theory’s developers. 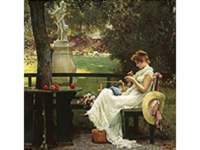 They present the quantum mystery honestly, emphasizing what is and what is not speculation. Quantum Enigma’s description of the experimental quantum facts, and the quantum theory explaining them, is undisputed. Interpreting what it all means, however, is heatedly controversial. But every interpretation of quantum physics involves consciousness. 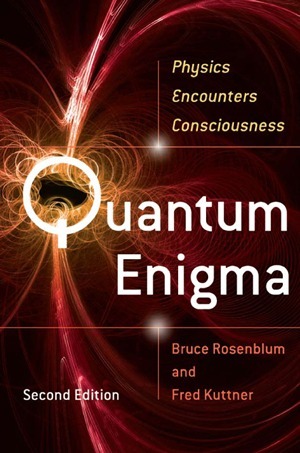 Rosenblum and Kuttner therefore turn to exploring consciousness itself–and encounter quantum mechanics. Free will and anthropic principles become crucial issues, and the connection of consciousness with the cosmos suggested by some leading quantum cosmologists is mind-blowing. Readers are brought to a boundary where the particular expertise of physicists is no longer the only sure guide. They will find, instead, the facts and hints provided by quantum mechanics and the ability to speculate for themselves. 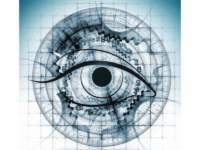 Beginning students of quantum mechanics frequently experience difficulties separating essential underlying principles from the specific examples to which these principles have been historically applied. Nobel-Prize-winner Claude Cohen-Tannoudji and his colleagues have written this book to eliminate precisely these difficulties. Fourteen chapters provide a clarity of organization, careful attention to pedagogical details, and a wealth of topics and examples which make this work a textbook as well as a timeless reference, allowing to tailor courses to meet students’ specific needs. For more than thirty years, Richard P. Feynmanâs three-volume Lectures on Physics has been known worldwide as the classic resource for students and professionals alike. 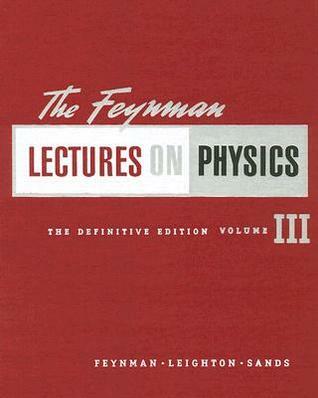 Ranging from the most basic principles of Newtonian physics through such formidable theories as Einsteinâs general relativity, superconductivity, and quantum mechanics, Feynmanâs lectures stand as a monument of clear exposition and deep insight. Responding to the tremendous clamor for the original audio tapes from which the Lectures on Physics were transcribed, Persues Books is releasing Feynmanâs original recordings, remastered for modern audio equipment and re-organized for cohesiveness and convenience. Timeless, and collectible, these tapes will serve as a comprehensive library of essential physics by a legend in science. 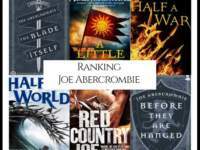 Science Blogs Favorite Quantum Physics in Fiction?